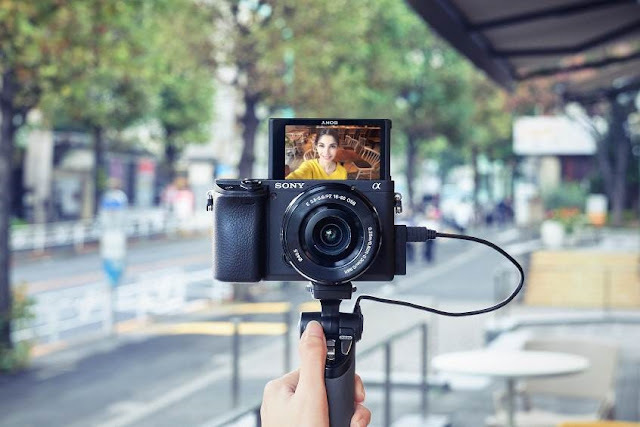 Sony A6400 mirrorless camera offers Sony's most advanced tech in their highly-popular line-up including the fastest Autofocus acquisition of 0.02s. 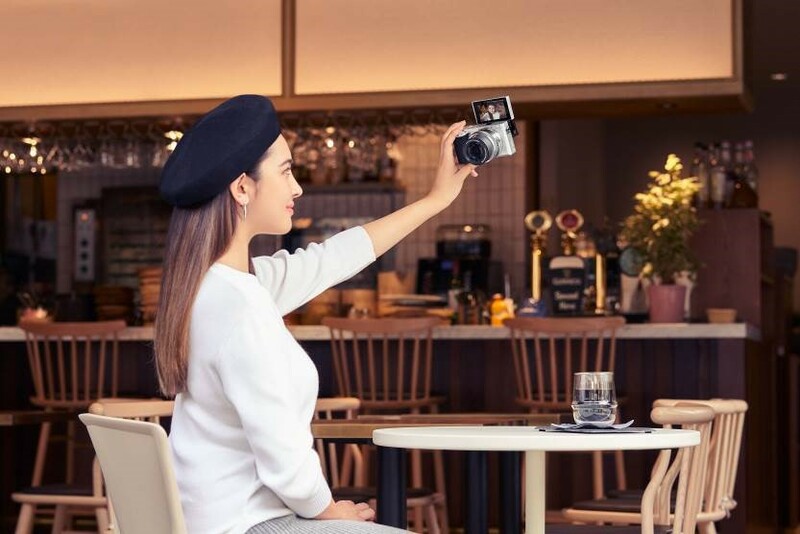 Today, Sony introduced an exciting new addition to its E-mount mirrorless camera lineup – the α6400 (model ILCE-6400). 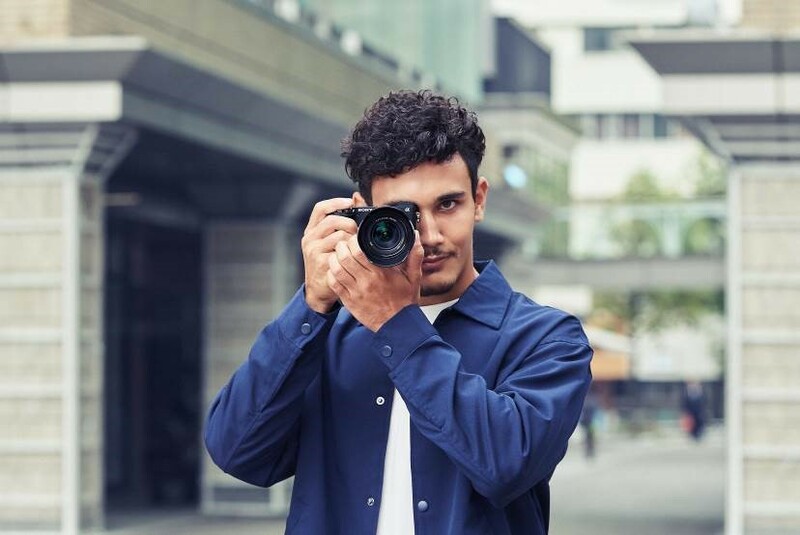 The α6400 brings many of Sony’s most advanced technologies from their acclaimed full-frame lineup to a compact, lightweight APS-C camera. The new camera boasts the world’s fastest autofocus (AF) acquisition of 0.02 seconds, while also introducing the new advanced “Real-time Eye AF” and ”Real-time Tracking” capabilities. There are also high-speed shooting at up to 11 fps with AF/AE tracking, a new-generation BIONZ X image processing engine that produces excellent image quality, 4K video recording, a fully 180-degree tiltable LCD touch screen and much more, making it the ultimate tool for all types of creators ranging from professionals to everyday vloggers. 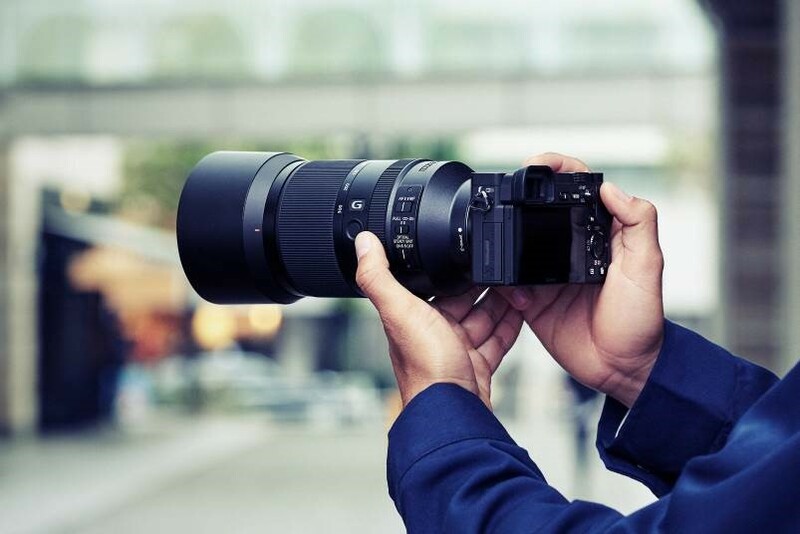 The impressive autofocus system on the new α6400 inherits many technologies from Sony’s newest line-up of full-frame cameras including the α9, α7R III, and α7 III models. The new camera features 425 phase-detection AF points and 425 contrast-detection AF points that are placed densely over the entire image area, covering approximately 84% of the image area. This high-speed, high-performance tracking AF system is paired with a new-generation BIONZ X image processing engine that together allows the camera to acquire focus in as little as 0.02 seconds and maintain subject lock extremely effective, ensuring even the fastest moving subjects can be tracked and captured with ease. Also debuting on the α6400 is Sony’s newly developed “Real-time Tracking.” This mode utilizes Sony’s latest algorithm including artificial intelligence (AI) based object recognition and processes color, subject distance (depth), pattern (brightness) as spatial information to ensure that all subjects can be captured with excellent accuracy. Additionally, when photographing or videoing humans or animals, face and eye position information are recognized by AI, and the subject’s eye is monitored in real time with extremely high tracking precision. This can be activated by a simple half press of the shutter button , or can be assigned to a custom function as well. The new camera is designed to offer a high level of functionality and customization to maximize shooting freedom. New on the α6400 is a fully 180-degree tiltable, 3.0-type LCD flip screen with 921k-dots of resolution that allows for simple and effective framing of selfie-style shooting for both still and video capture. Utilizing this capability, vloggers will be able to check and monitor composition throughout their entire creative process. The LCD screen is also equipped with touch functionality, with options for Touch Pad, Touch Focus, Touch Shutter, and new Touch Tracking which quickly activates “Real-time Tracking” through the touch screen. 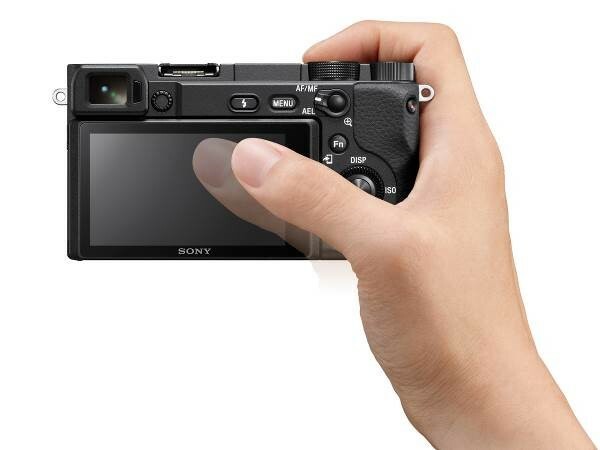 The camera features a high quality XGA OLED Tru-finder™ viewfinder, extensive customization with 89 functions that are assignable to 8 custom keys, the new My Dial and My Menu functionality, enhanced overall menu usability, a help screen for menus, star rating for images, and many other features that allow for a seamless shooting experience. It is also built with a tough magnesium alloy design, is dust and moisture resistant, and has an extremely durable shutter that is rated for approximately 200,000 cycles. It is also capable of seamlessly transferring files to a smartphone or tablet when connected to the brand new ‘Imaging Edge Mobile’ application .